This closed front with cover seat is ideal for any medic-aid commercial application. 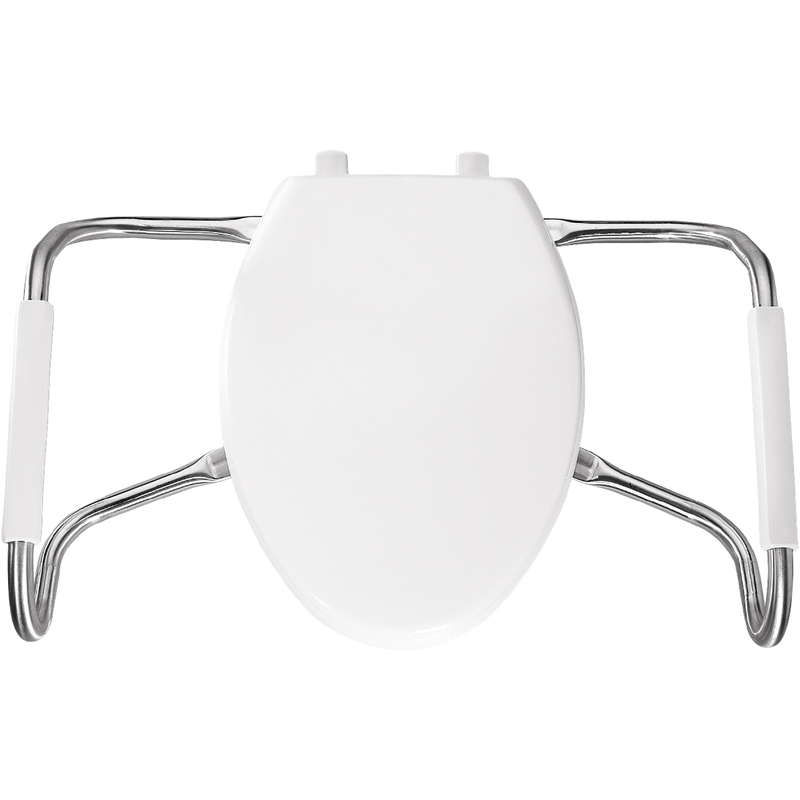 Made from durable plastic, the seat resists chips, wears and stains. 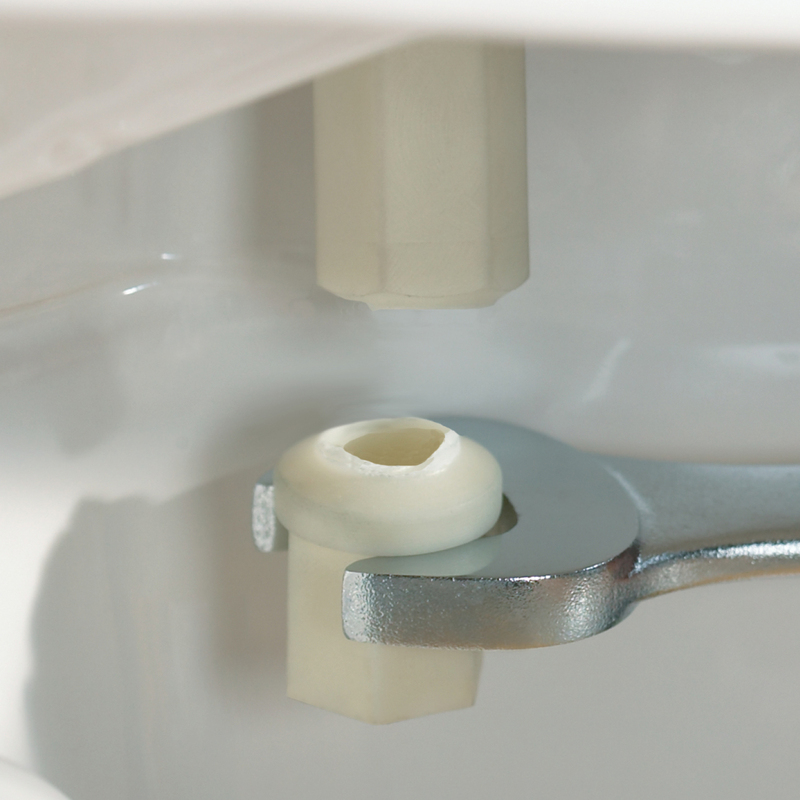 The STA-TITE® Commercial Fastening System™ cuts installation time by one third and prevents toilet seat loosening. 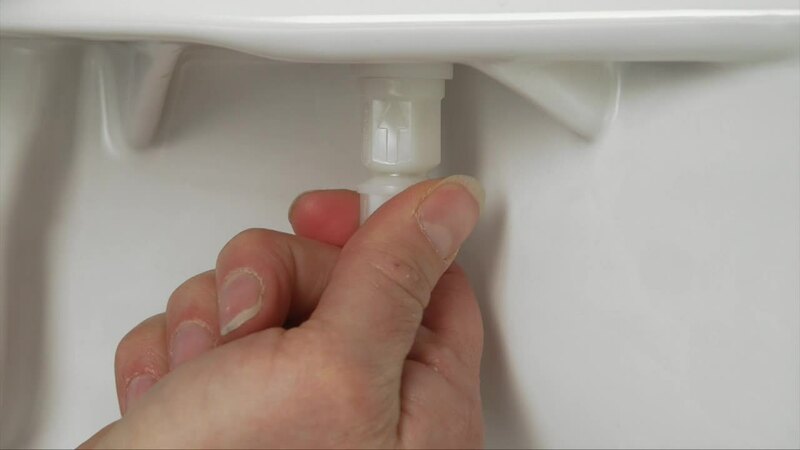 DuraGuard® Antimicrobial has properties built in to protect the seat from the growth of micro-organisms. 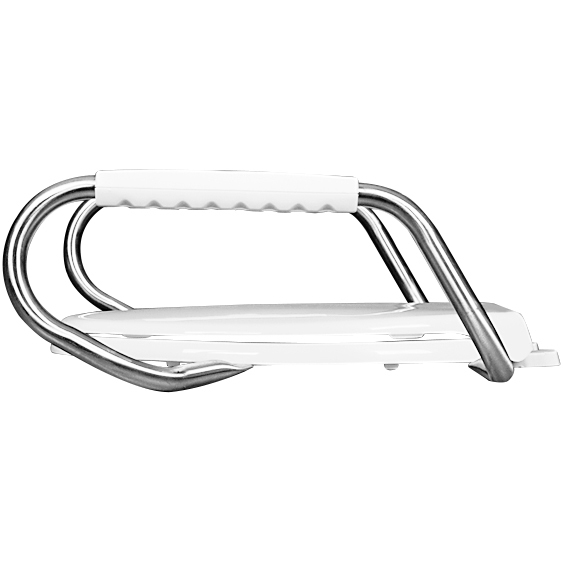 Attached to the seat are stainless steel safety side arms that provide more support and stability to users.